Lots are Builder Ready in this friendly neighborhood. Near Chowan Golf & Country Club on the Albemarle Sound. White Oak Elementary Pre-School, Elementary School / Public N/A 11.6 mi. D F Walker Elementary Elementary School / Public 7 11.58 mi. Chowan Middle Middle School / Public 5 15.84 mi. John A Holmes High High School / Public 2 4.5 mi. Washington County Union * Middle School / Public 5 10.75 mi. Northeast Regional School Of Biotechnology And Agriscience * High School / Public 4 11.8 mi. 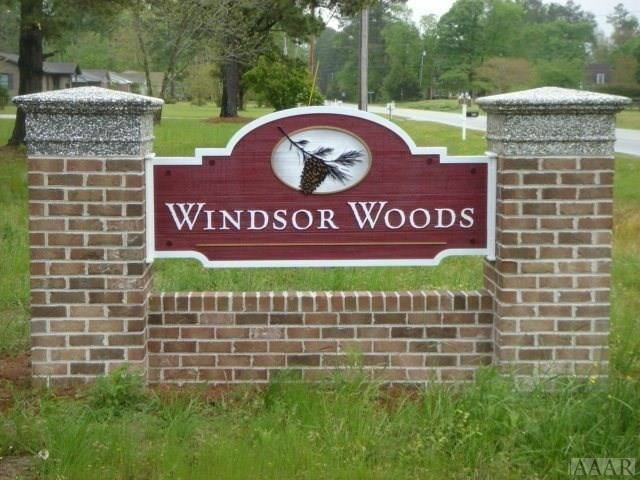 124 Windsor Lane, Edenton, NC 27932 lots and land offered for sale at $28,900.